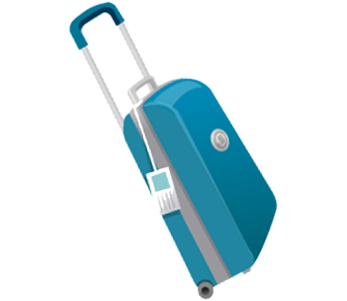 Buy or sell a baggage option to a passenger. 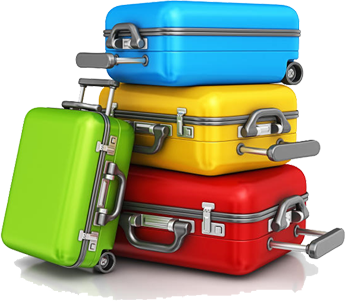 making the most of an unused baggage. It’s easy, safe, and convenient. By signing up, you confirm that you have read, understood an accepted our Terms and Conditions, and certify you are 18 years old or older.